Oscar-winning actor Leonardo DiCaprio, is said to have paid tribute to Darlene Cates, who he considers is the best acting mom he had ever worked with. Darlene Cates passed away on the 26th of March. Producer attacked by local henchmen? Leading actor files 162 crores lawsuit against.. Happy news: Nani becomes a dad! Just in: Gautham Menon's next film's official announcement today! A major job in Rajinikanth's 2.0 completed! 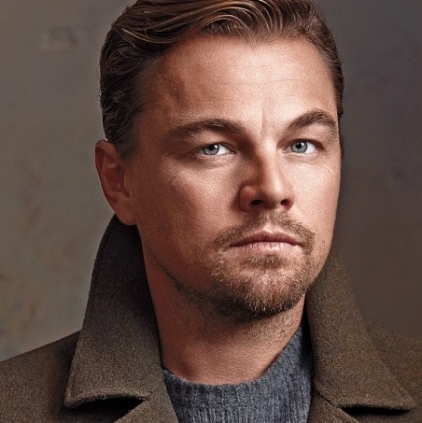 People looking for online information on Leonardo Di Caprio will find this news story useful.